More commercial and residential properties are choosing an IP surveillance camera system over an analog CCTV system for the advantages that these modern surveillance camera systems can provide. An IP security camera system is able to deliver high-resolution video feeds, innovative video analytics, and remote accessibility which can revolutionize the security plan of any commercial or residential property. 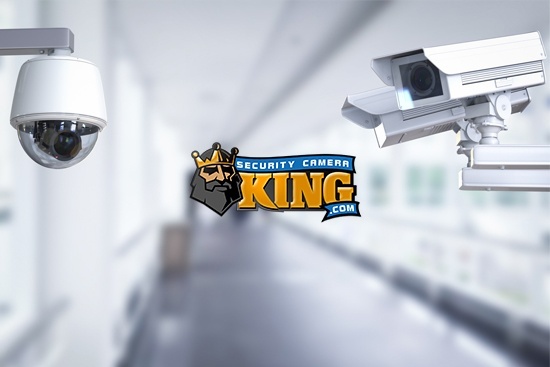 To better understand why an IP security camera system is superior to older analog CCTV security systems, it is important to compare the two. The following article will highlight the benefits of an IP camera system by comparing it with an analog CCTV system of the past. After reading, the choice will be made clear. 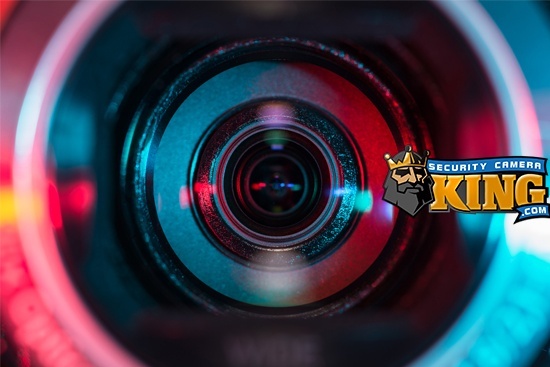 Everyone has at some point seen the grainy, blurry, and dark images produced by the old analog CCTV surveillance camera systems, which can make analyzing images extremely challenging. This is characteristic of these analog CCTV systems, which are based on a coaxial cable connection. The low-resolution images are directly tied to the low megapixels available in CCTV surveillance camera systems. Analog CCTV cameras are at most able to max out at 4 megapixels for recording video and usually start at 1 megapixel. The biggest reason why these outdated camera systems are still available on the market is because of their low cost. As the saying goes, “you get what you pay for”. However, since the video footage produced is rarely useable in the event of a crime, they often fail when you need them most. As mentioned above, analog CCTV systems, unlike an IP surveillance camera system, are characteristic for poor resolution video feeds. However, the problem becomes far worse the further away it gets from its position. The limited overall range of the surveillance system means anything occurring from even one-hundred feet away could be completely unusable in the event of a crime. Traditionally, this issue has been addressed by adding more security cameras to the overall analog CCTV system. This poses its own issues. For each new CCTV camera added, the DVR will require more storage space for the overall analog CCTV system. Installing each of these new devices will require an installation technician to properly set up that will end up costing even more, as well. Although an analog CCTV camera system is initially cheaper than an IP surveillance camera system, it will end up costing you far more in the long run and provide far fewer benefits. All analog CCTV cameras will require a DVR or VCR in order to translate the data into useable playback footage. Each camera must be physically hardwired, which can present serious challenges and limitations. The further away from the DVR an analog camera is located, the longer and more expensive the coaxial cable necessary will be. Furthermore, the connection is vulnerable to being interrupted by tampering and other factors. This also makes adding more analog CCTV cameras extremely difficult, expensive, and sometimes impossible to do. An IP surveillance camera system is not restricted by the low megapixels characteristic of analog CCTV systems. 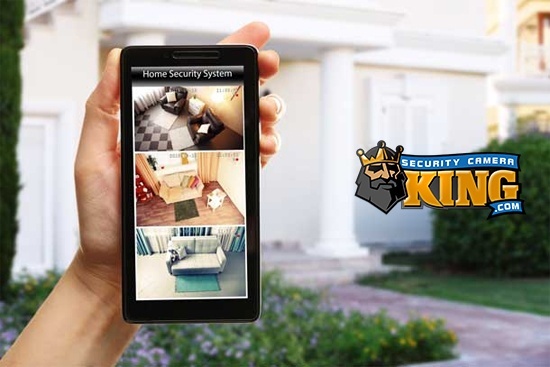 The resolution of a security camera is one of the most important aspects of choosing an effective security camera. The footage produced by high-resolution surveillance systems is extremely clear and allows users to easily distinguish details in the video. In the event of a crime, high resolution footage is able to help law enforcement identify criminals that can lead to arresting them quicker and recovering stolen property. As mentioned above, analog CCTV systems are notorious for their low resolution and typically start at 1 megapixels. An IP camera system, in contrast, can go as high as 30 megapixels and potentially even more. Resolution is also maintained over long distances with IP camera systems, allowing users to maintain a clear detailed image. This is important for large and open properties which have proven difficult to secure in the past. IP camera systems are also capable of long-range night vision, facial recognition, motion detection, and thermal imaging that can all outperform traditional analog CCTV surveillance camera systems. The process of installing analog CCTV cameras involves taking into consideration a number of factors including distance from the DVR, concrete, and plaster that may be in the way. The installation costs can end up far exceeding those of an IP surveillance camera system and the process can be a real hassle. An IP surveillance camera, by contrast, does not require cables to communicate with each other but instead relies on a wireless network through central access points. The wireless nature of many IP network security cameras allows them to be easily installed and lets users add more cameras to the overall system. This makes IP surveillance cameras easily scalable and lets users add new cameras and change camera position as the need requires. By using POE support, an IP surveillance camera can be added to a previously existing network. The ability to connect with a network allows users to adopt features such as long distance remote accessibility, which allows monitors and users to view live camera feeds in real time. Users can do this from any location, using any device that is network connected including a tablet, desktop computer, or a smartphone. 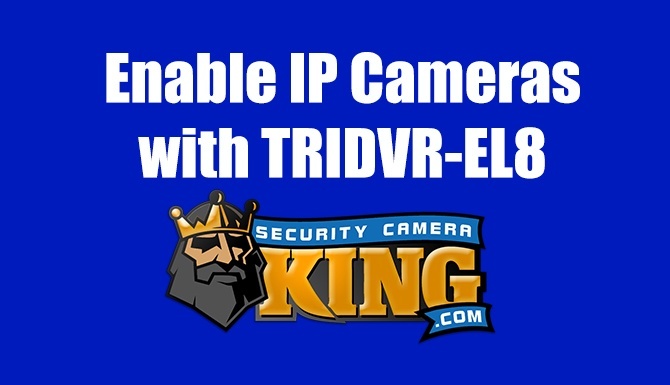 High Efficiency Video Coding or HEVC is the latest compression standard used in an IP surveillance camera system. Analog CCTV camera systems, by contrast, use the precursor to this standard known as H.264, which is unable to work as quickly or with the reduced storage space and bandwidth requirements. The result of HEVC means a seamless transition of high-resolution video feed quality during playback across numerous applications. These improvements allows users to see a vastly improved resolution including during live movement or when observing animated objects. To learn more, check out 7 ways IP security camera systems are changing surveillance.